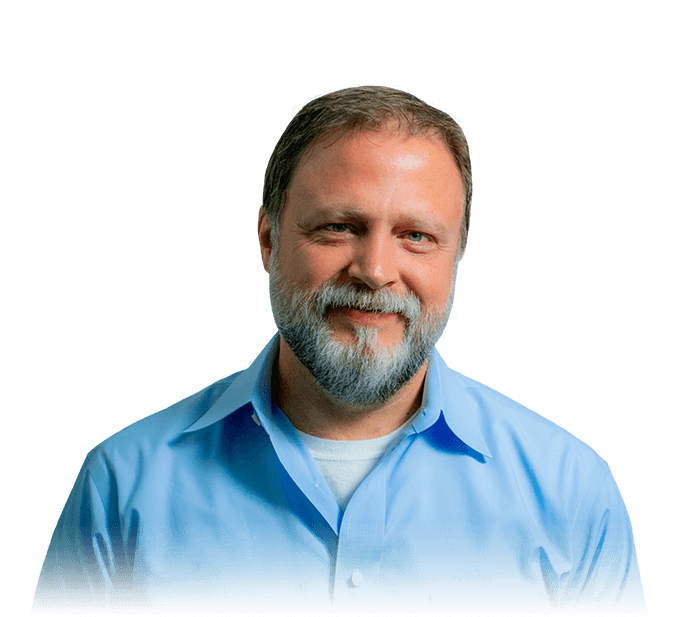 Originally trained as a chemical engineer, Todd is a 20-plus year veteran of software development. He is named as Inventor on two patents. Todd has lead teams for Presidential Initiatives, FinTech, and AdTech. Todd holds the President’s award in both Chemistry and Physics and is an Eagle Scout.